We successfully piloted our first Massive Online Open Course on Education Policy in partnership with the OP Jindal Global University with 49 students, who graduated in the month of February. The four-week online course on Education Policy was launched to address the enduring lack of comprehensive and accessible training in education policy in India. The course aims to train students in research methods, along with the philosophical, economic, and political aspects of education policy in the Indian context. The course is designed as a comprehensive training addressing the historical and extant education policy landscape in India, the economics of education, regulatory frameworks and interventions and innovations to catalyse education quality. 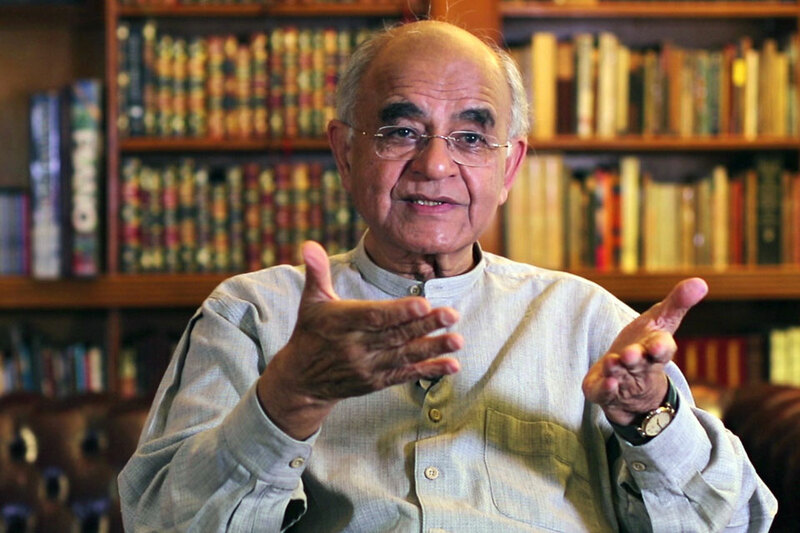 Our faculty consists of eminent experts and academicians , including Amit Kaushik, CEO, Australian Council for Educational Research (India); Yamini Aiyar, President and Chief Executive of Centre for Policy Research; Parth Shah, President, Centre for Civil Society and Gurcharan Das, Author and Former CEO, P&G India, among others. Massive Open Online Course (MOOC) on Education Policy is now open for all. Register now! To know more, email us at hinan@ccs.in.